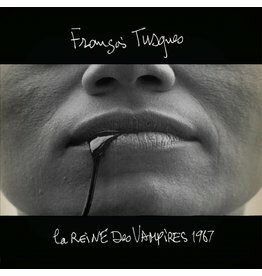 Francois Tusques’ rarest commercially released LP casts an early stylistic premonition of the vampire themed improvised soundtracks. 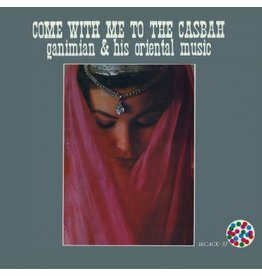 One of the earliest examples of any kind of recorded fusion between rhythm heavy pop music and traditional Turkish music. 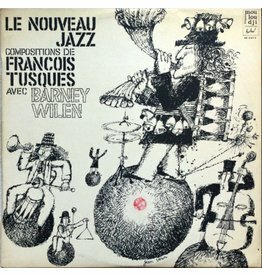 Cacophonic Records present this previously presumed lost unreleased studio session from 1967 which sees the cross-pollination of two of France’s most exciting counter-culture families. 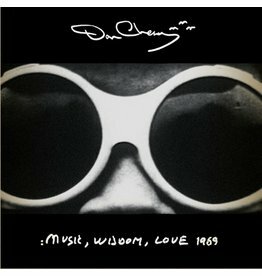 Instigated in Paris in 1967 and filmed during Don’s downtime on a visit to the Chat qui Pêche nightclub in March 1967.